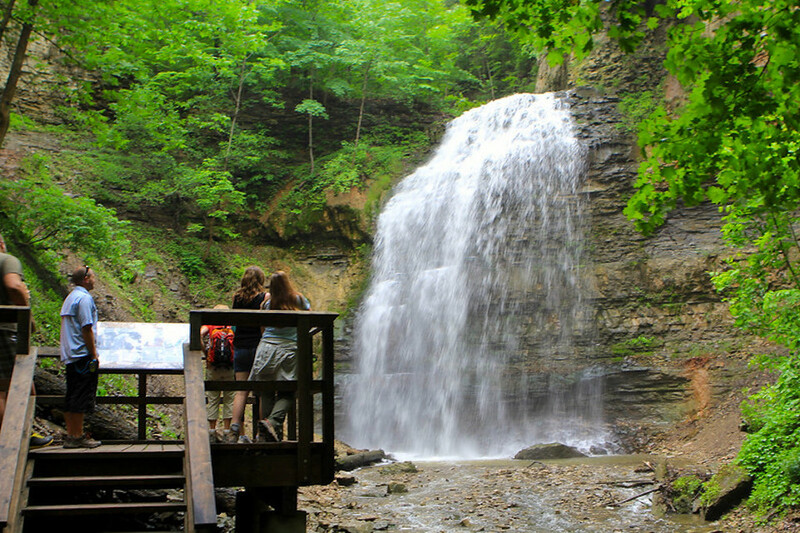 Experience the Bruce Trail’s Hamilton/Halton Iroquoia section, home to 120 waterfalls. Fabulous destination for your outdoor adventure getaway in the Waterfall Capital of the World. Hike part of Canada’s oldest and longest continuous footpath. Our interpretive guides will lead you to breathtaking views and regale you with the fascinating history of the area. 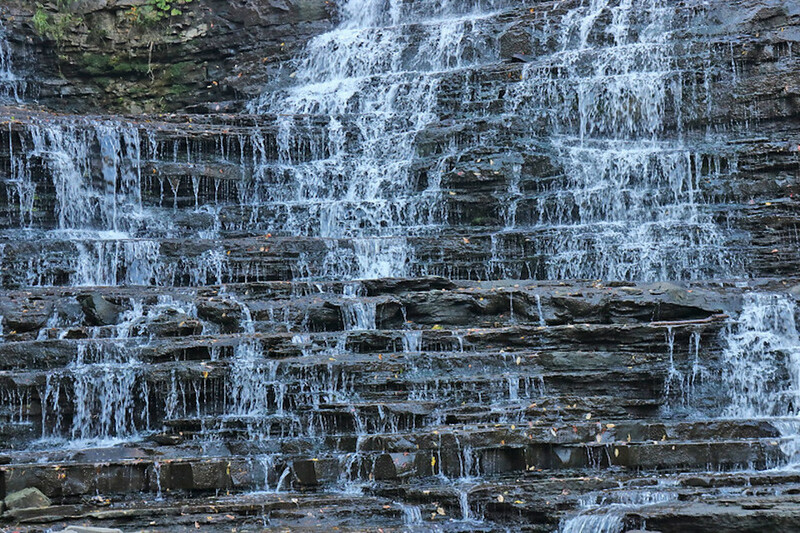 Visit waterfalls ranging from a 3 meter cascade to a 41 meter fall. Each season offers a whole new experience: an exhilarating spring run off, a lush summer canopy, or beautiful fall colours.